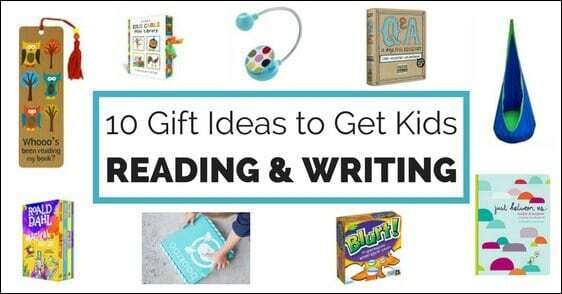 Inspire kids to read and write with these 10 gift ideas. My kids have plenty of toys…PLENTY. The last thing we need in our house is another American Girl accessory or craft kit that lets kids make wallets out of duck tape. So when it’s my turn to give my girls gifts – for their birthday or Christmas – I try my best to find items they will enjoy but that will also have a purpose (other than cluttering our house). 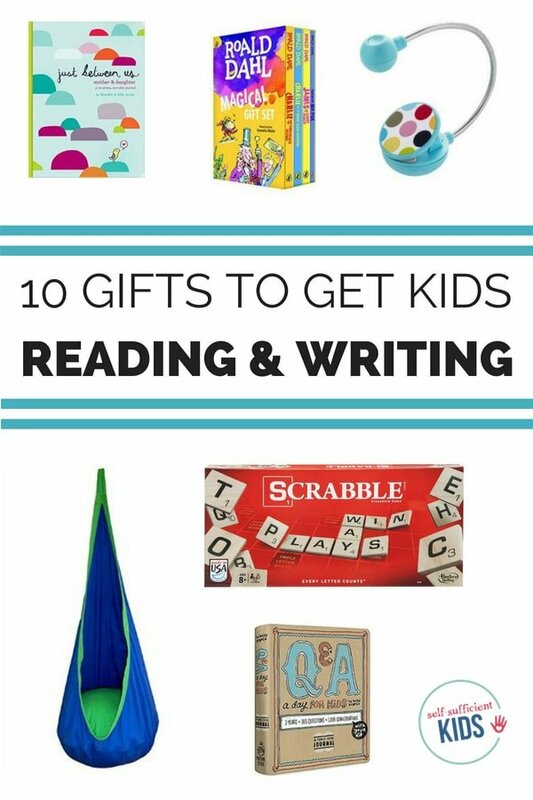 Add to that my goal of raising kids who love to read and write and bingo – anything that is both fun and encourages these skills is a perfect combination in my book (no pun intended). 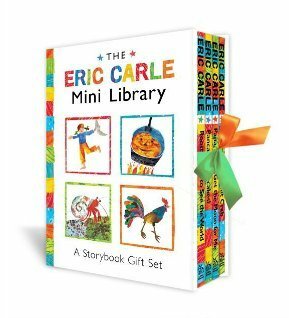 There are so many wonderful gift options that encourage reading and writing – whether it be subscription boxes, fun, high-interest magazines, or journals that can be shared among kids and parents – the only problem is making a choice! There is nothing my girls love more than being able to purchase their own books at a bookstore. Support one of your local bookstores by buying a gift card. Makes a great stocking stuffer. To find a local bookstore near you see this guide. When it’s not possible to read books, audiobooks can be a fantastic way to get kids engaged in stories and introduce them to new books. We listen to Audible books while driving – either around town or on a long car trip. Book subscription services send kids new books each month to enjoy – what kid wouldn’t love the combination of getting a package in mail and being introduced to new books? 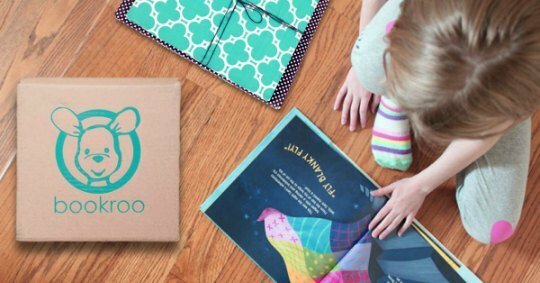 Bookroo: A Bookroo subscription can be purchased in 1 month, 3 month, 6 month, and 12 month subscriptions and is customized for kids ages 0-2 and ages 2-6. STEM Reads book club: STEM is a monthly book box that introduces children (ages 4-8) to different topics in science, technology, engineering, and math. Each box contains 2+ kid-friendly books. 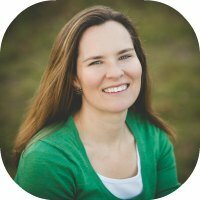 My Book Box: Subscribers of My Book Box can choose from boxes for kids ages 3-7, 8-12, young adult literature, and books in the non-fiction, mystery, and women’s fiction genres. See 11 Delightful Children’s Book Subscription Boxes for more suggestions. 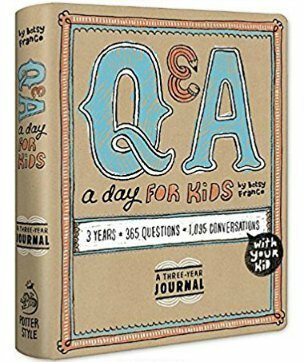 Q & A a Day for Kids: a Three Year Journal: Each page in this journal asks kids a question and contains three sections to write an answer. It’s a fun way for kids to see how their responses change over the years. Just Between Us: Mother & Daughter: A No-Stress, No-Rules Journal (See also the version for sons and moms here): Moms and daughters share their opinions and feelings in this easy and fun journal. 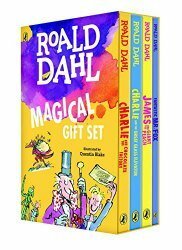 Wonderbly offers a series of books that are personalized to kids – themes include a birthday story, an adventure book featuring your child’s favorite things, and My Golden Ticket, a personalized story based on Roald Dahl’s book Charlie and the Chocolate Factory. Let kids become their own author with Lulu Junior’s bookmaking kits. You can choose between purchasing the Comic book kit or IlluStory that lets kids write and illustrate their own tale. Scrabble and Scrabble Jr.: kids always have fun with these classics. The junior version is best for kids who are still learning how to spell. Apples to Apples and Apples to Apples Jr.: This comical game is one of the most popular games in our house. And best of all, kids are introduced to new words while playing. Blurt: In this fast-moving game, players listen to a definition and then try to blurt out the correct word as quickly as they can. Zingo! Sight Words: Help younger kids learn their sight words with this bingo format. Giving a child a gift subscription to Epic provides instant access to 25,000 book titles for kids 12 and under. A great resource for kids who are picky about which books they read and perfect for road trips where taking multiple books isn’t possible. Sometimes having the right reading space can inspire kids to read more. 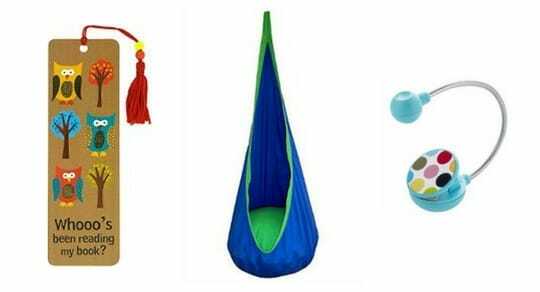 Swinging chairs can be the perfect place for kids to get cozy with a book while a reading light makes nighttime reading possible and a fun bookmark makes reading just a little more special.